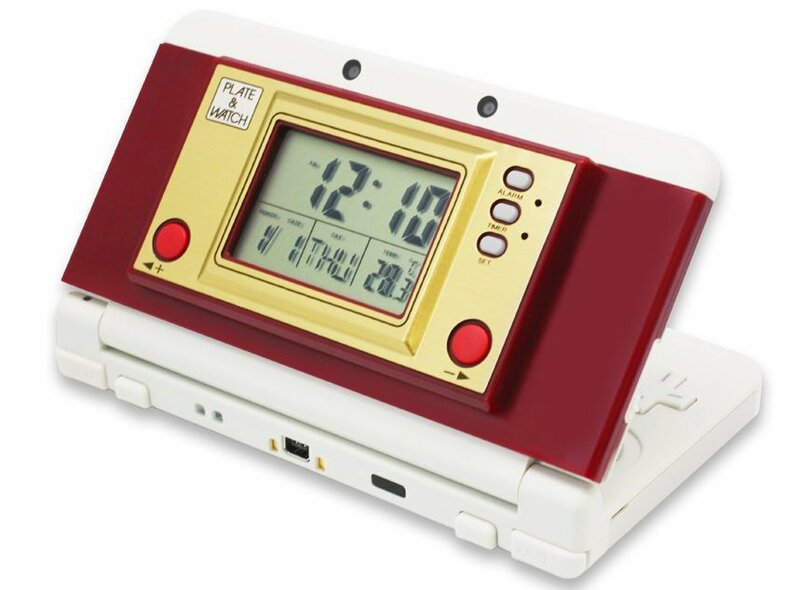 Japanese shop Columbus Circle must have realized that the New Nintendo 3DS’ cover plates don’t just have to be decorative. 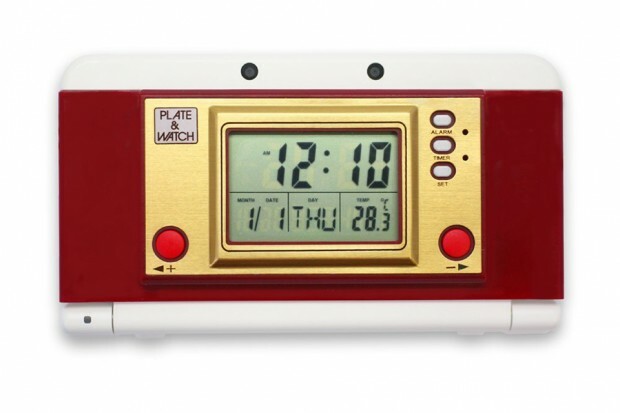 Its Retro Plate & Watch is an awesome clock front plate for the New 3DS. 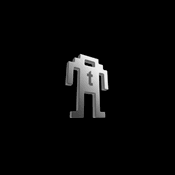 Not only is it functional, it looks like the 3DS’ ancestor too. The Retro Plate & Watch tells the time and temperature and also has timer and alarm functions, all presented through a Game & Watch style interface. 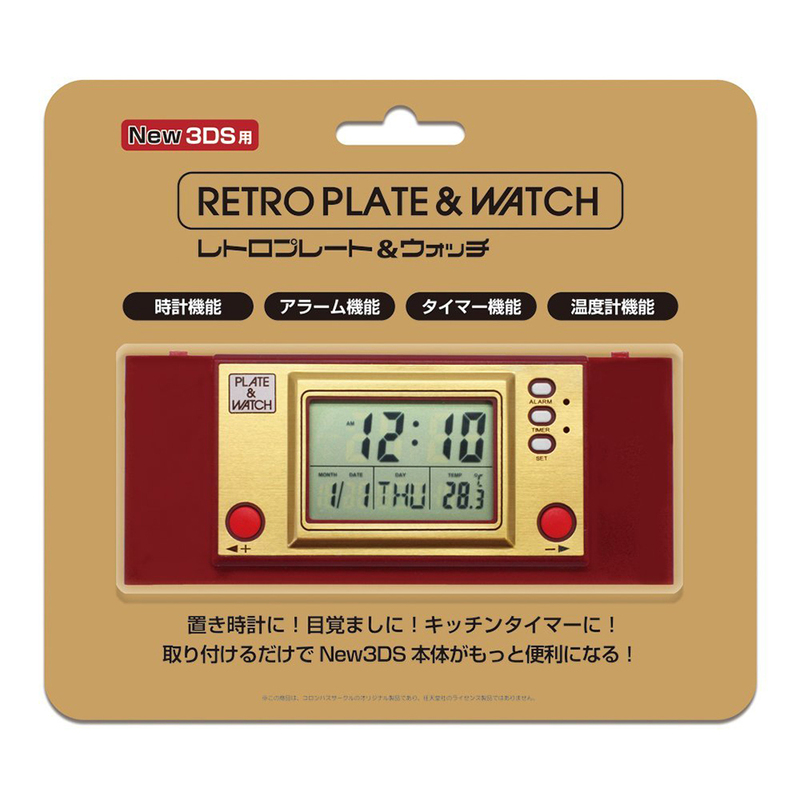 You can pre-order the Retro Plate & Watch from Amazon Japan for ~$24 (USD). 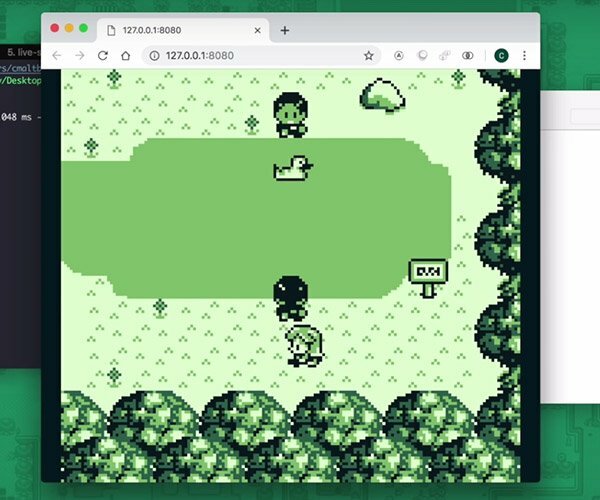 I wonder if you can mod two Game Boy Micros onto a New 3DS.